Moisture affects the processibility, shelf life, usability and quality of many products such as pharmaceutical substances, plastics and foods. Information about and determination of moisture content is therefore very important. 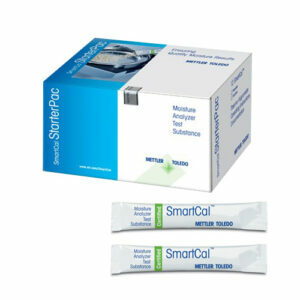 As a leading manufacturer of high-quality moisture analysers and tools for instrument performance verification such as SmartCal, METTLER TOLEDO offers a full moisture solution to ensure optimal moisture determination in quality control and in-process control applications. 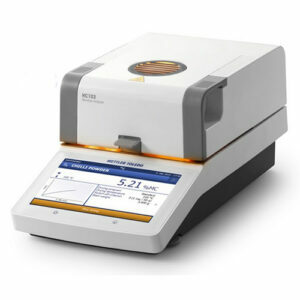 A moisture analyser is often also called moisture balance or moisture meter. It consists of a weighing unit and a heating unit (infrared technology) and is used to determine the moisture content of a sample with the loss on drying principle. Today many customers use a moisture analyser because they want to analyse the moisture content using a much faster method. 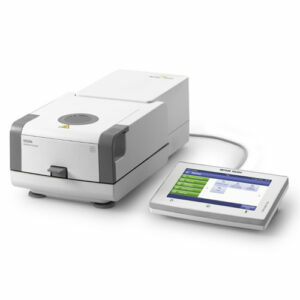 Moisture analysers are used in many industries such as food, chemical, pharmaceutical and plastics. Moisture content determination in food is of particular importance as the moisture content influences the quality and shelf life of a product.